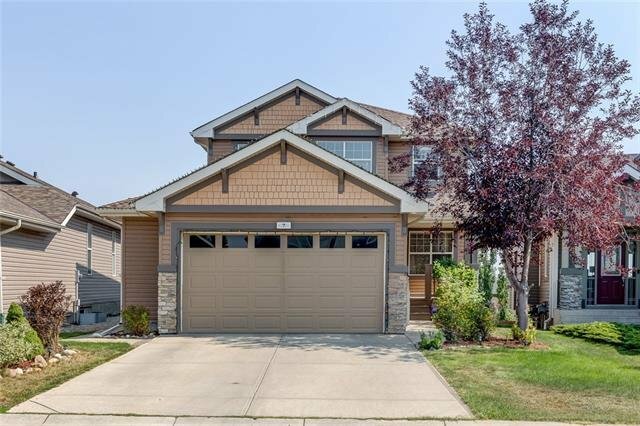 **Open House 12:00 PM to 2:00 PM on Dec 8** Located in a quiet cul-de-sac, this well-maintained house features over 2,600 sq. 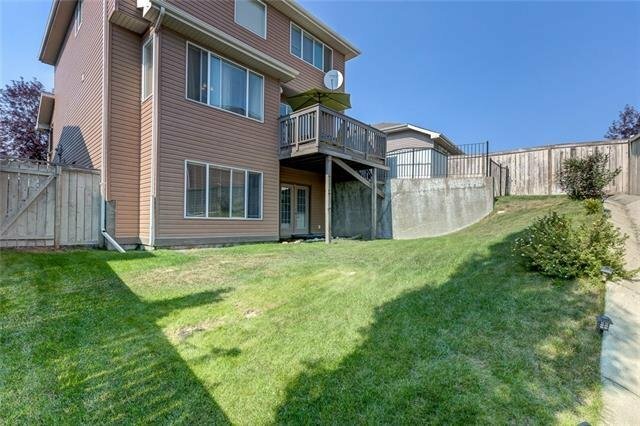 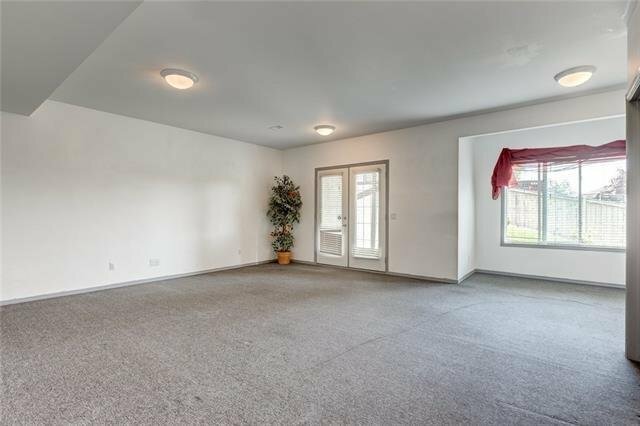 ft. of developed living space and a walk-out basement. 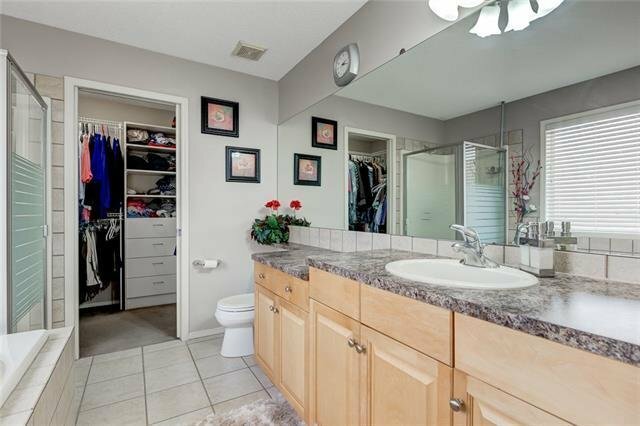 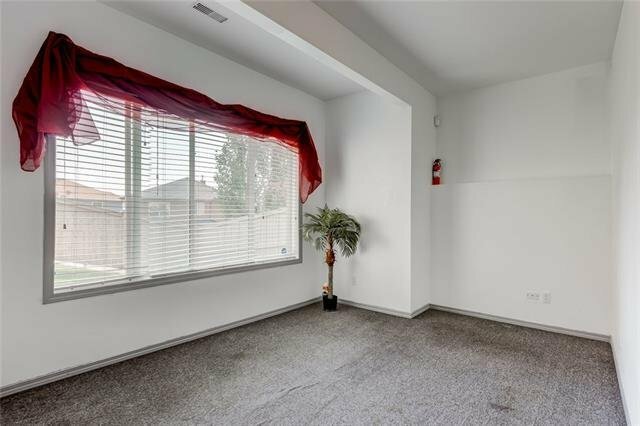 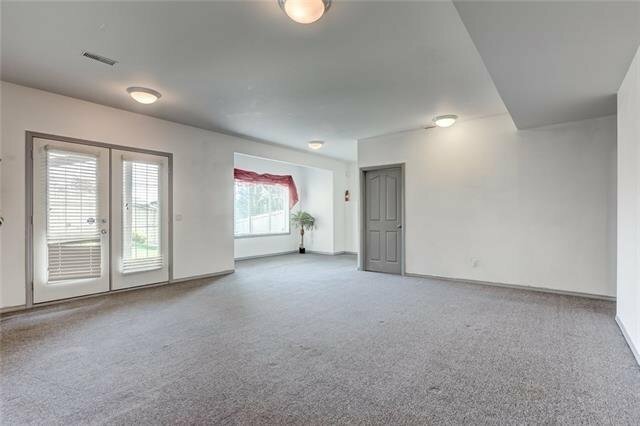 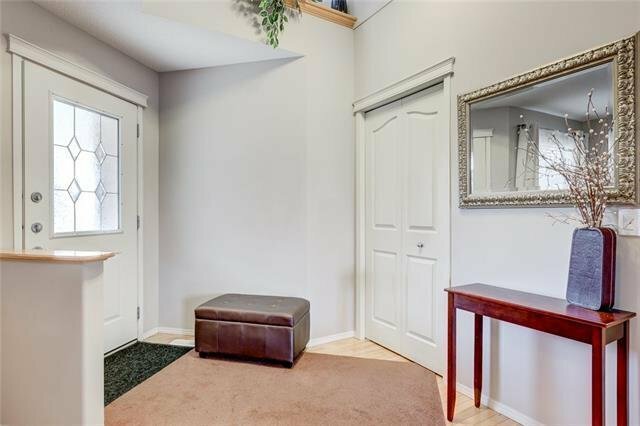 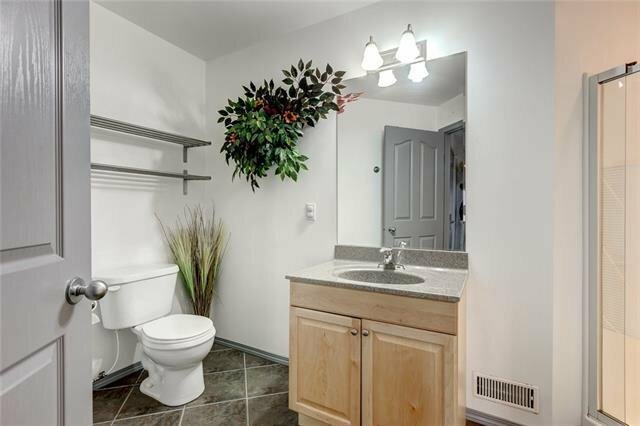 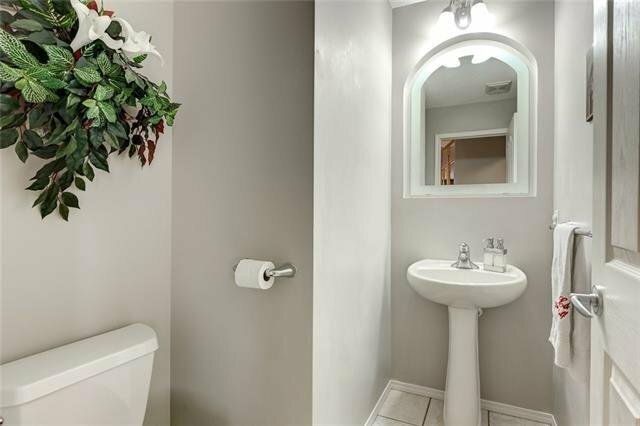 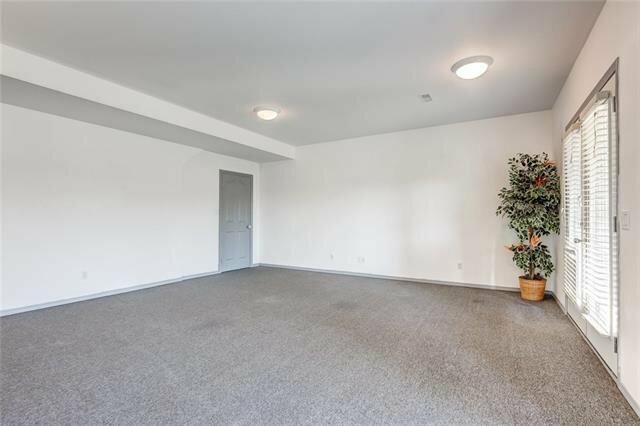 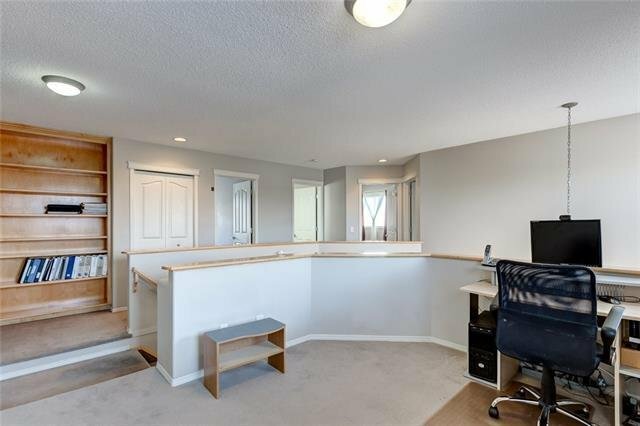 Upon entering this home you will be greeted with a spacious foyer and den/office. 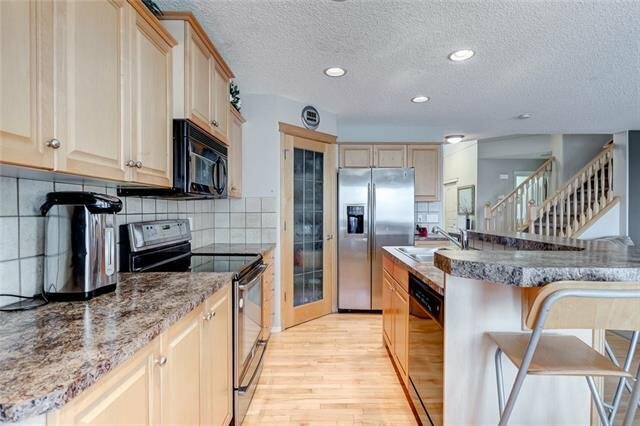 Hardwood floors extend from the front door and into the well laid out kitchen which features stainless steel appliances and a two-tiered island. 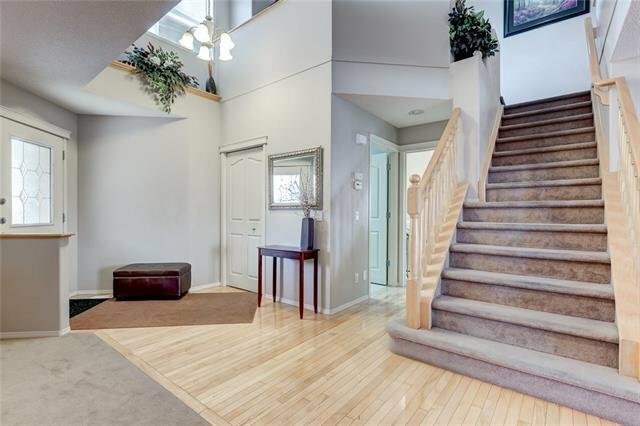 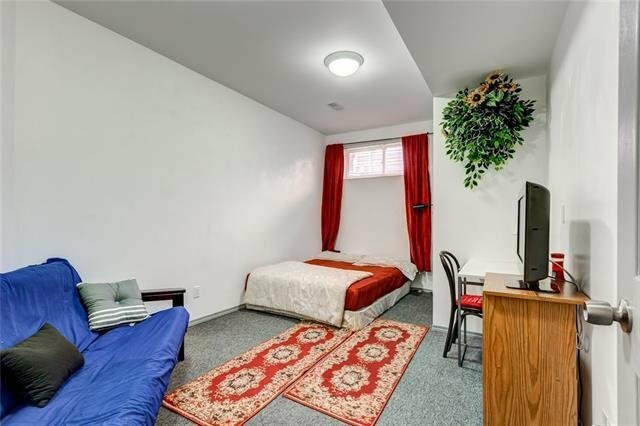 Upstairs you will find three good sized bedrooms and a family area/den. 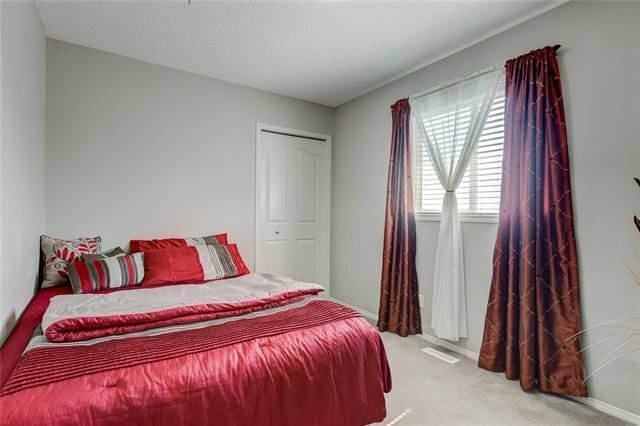 The master bedroom receives plenty of light and features a 4 piece en-suite as well as a spacious walk-in closet. 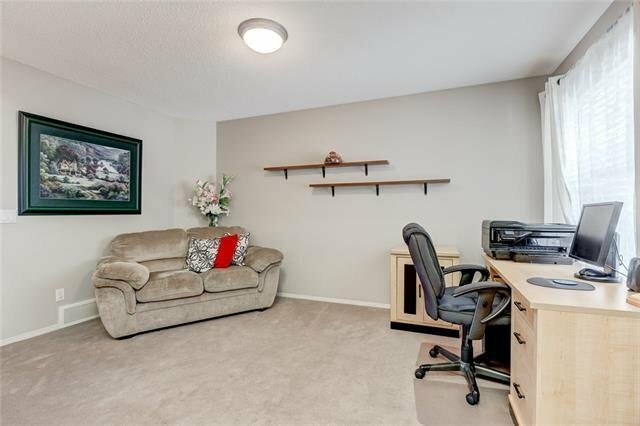 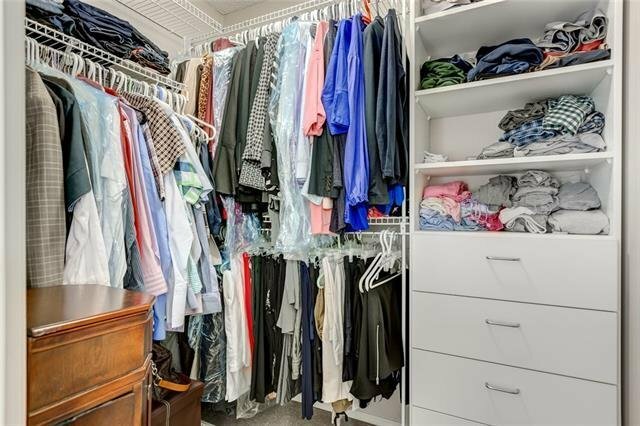 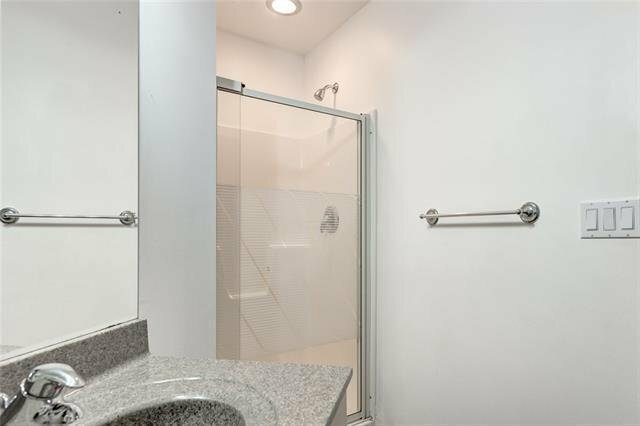 The basement has an extra bedroom, plenty of storage space and a den which could be converted into an office or small bedroom, as well as a full bath and a large, bright living space perfect for family gatherings. 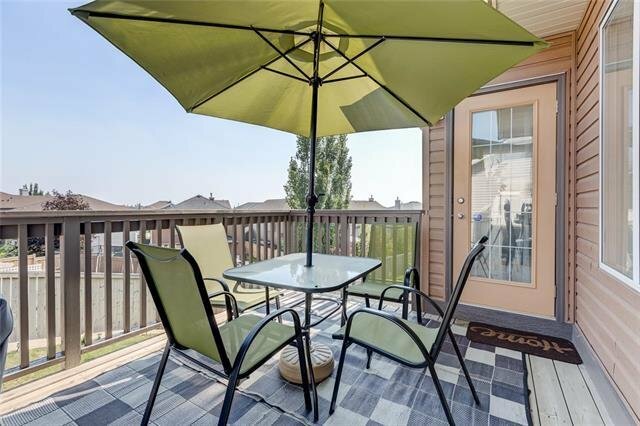 The exterior of the home boasts a main floor deck and plenty of backyard space for your recreation needs. 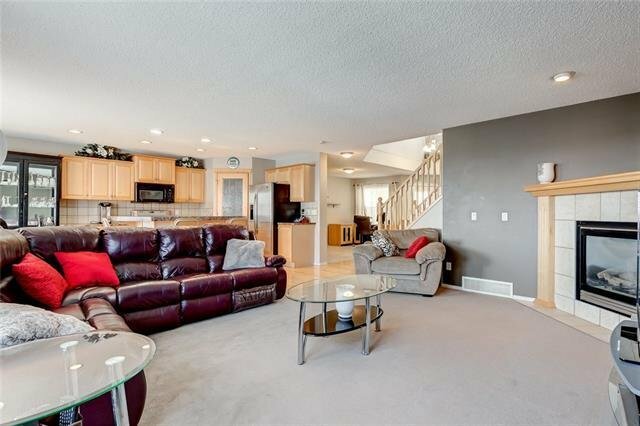 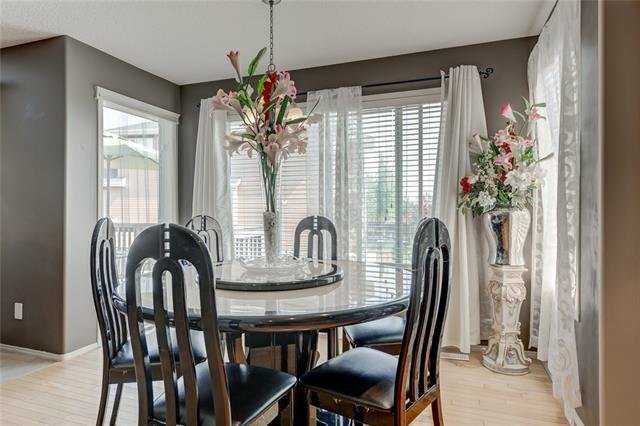 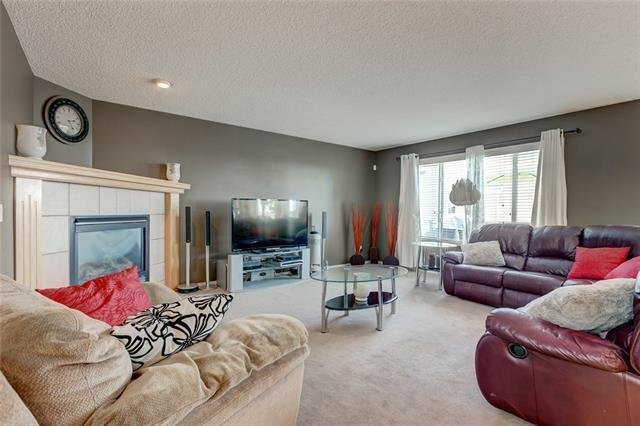 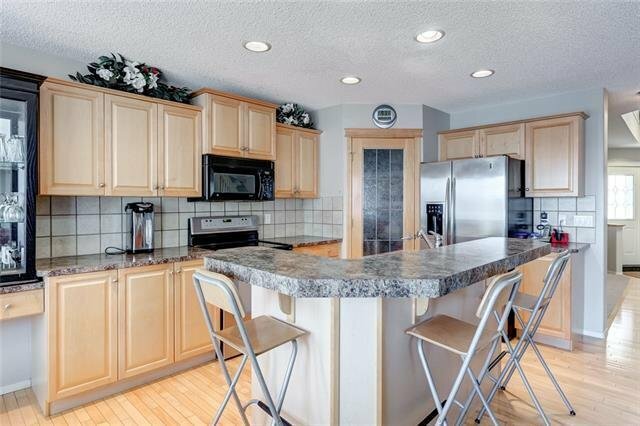 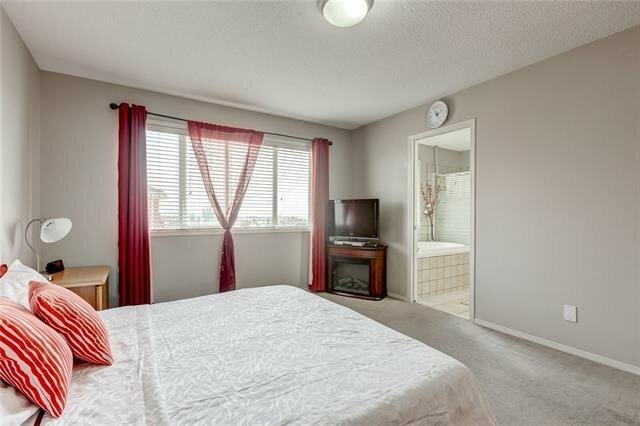 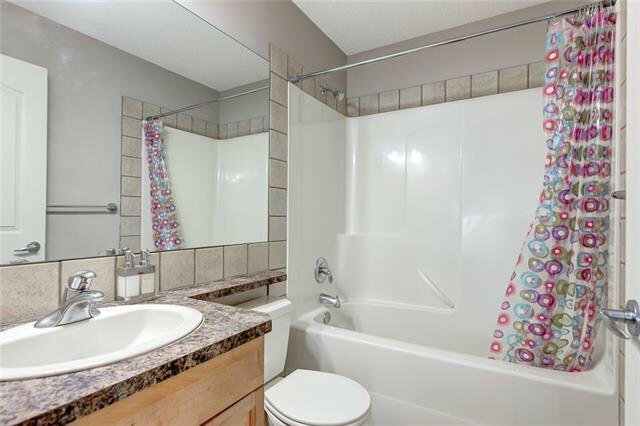 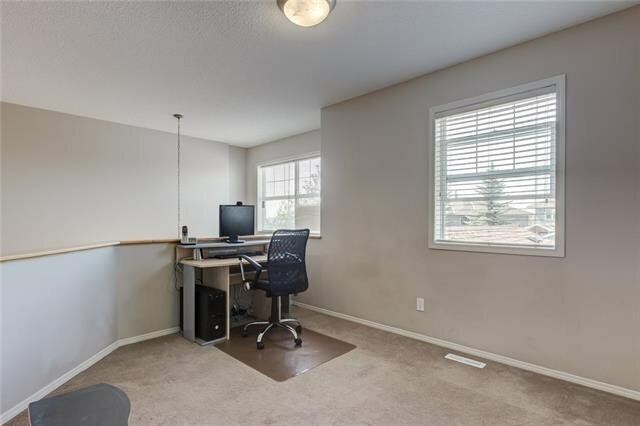 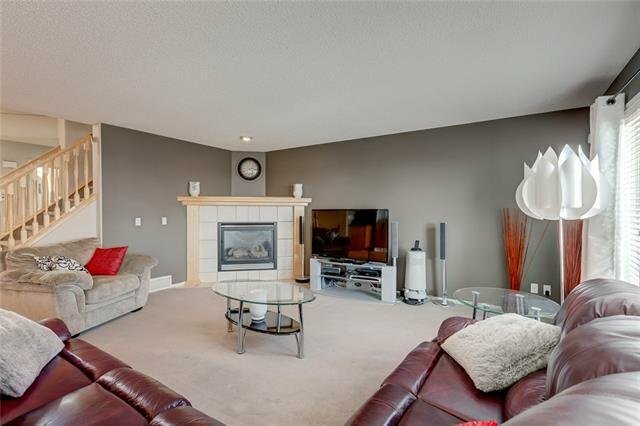 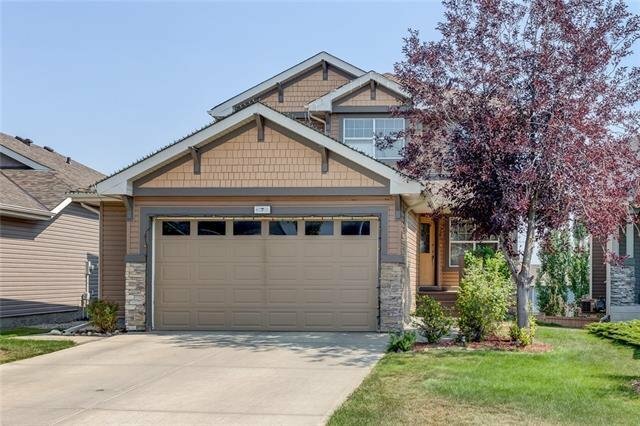 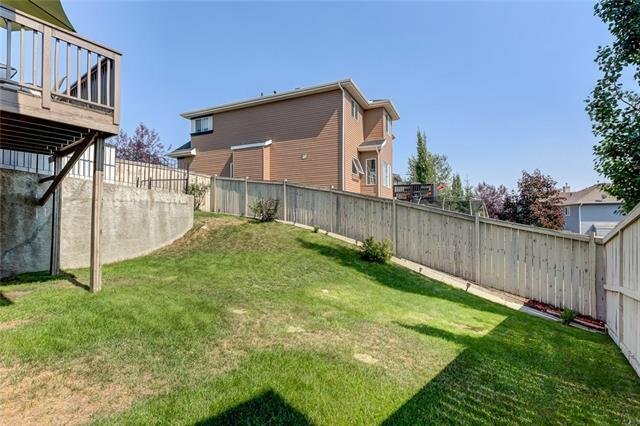 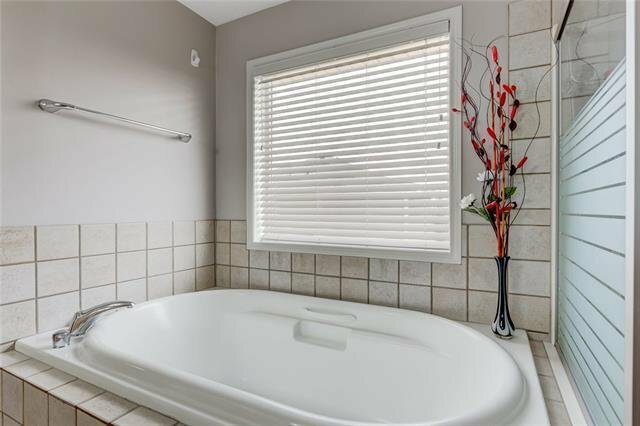 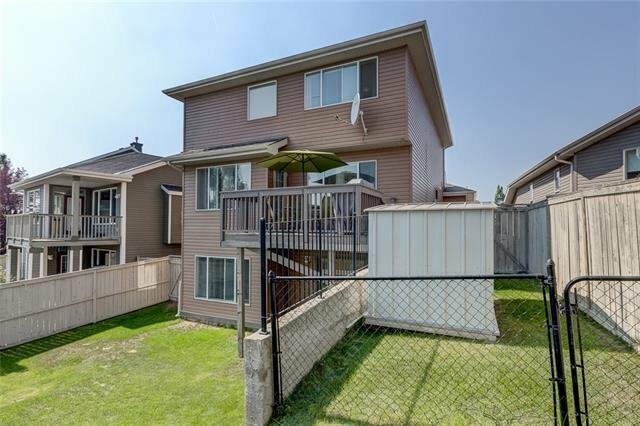 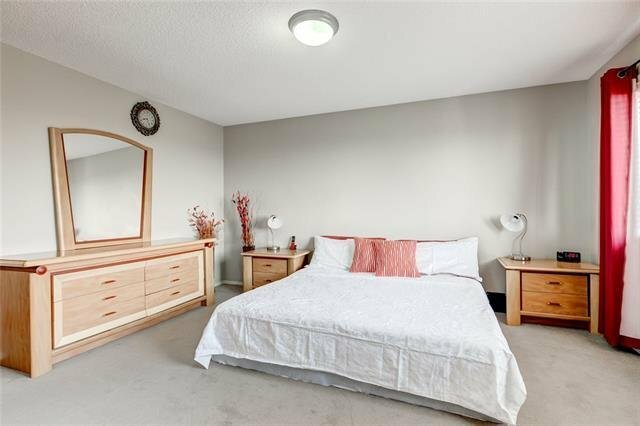 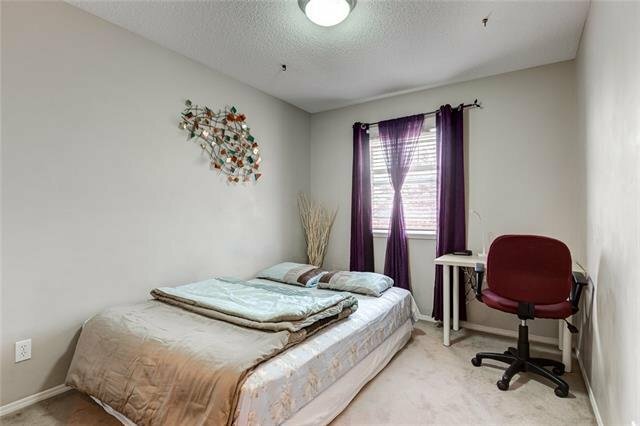 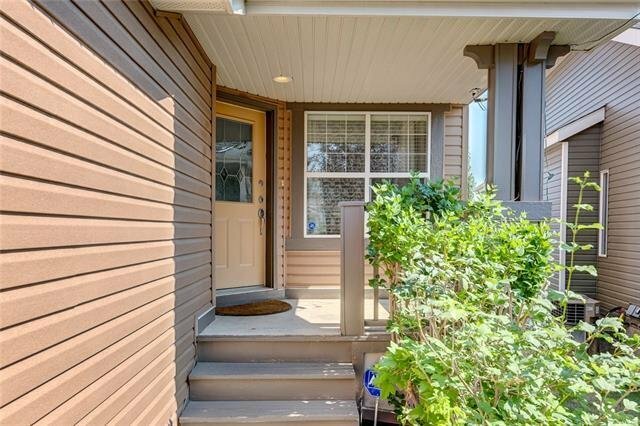 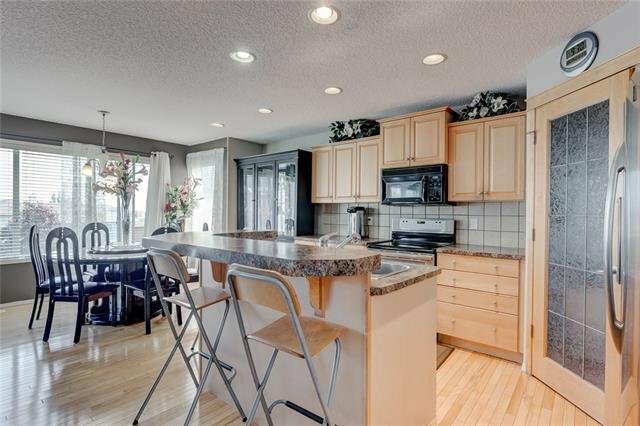 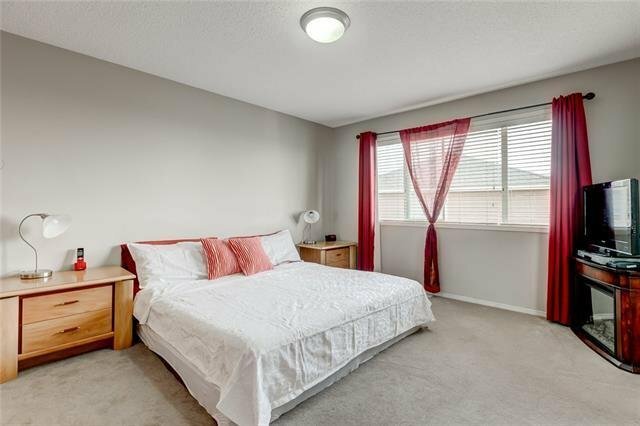 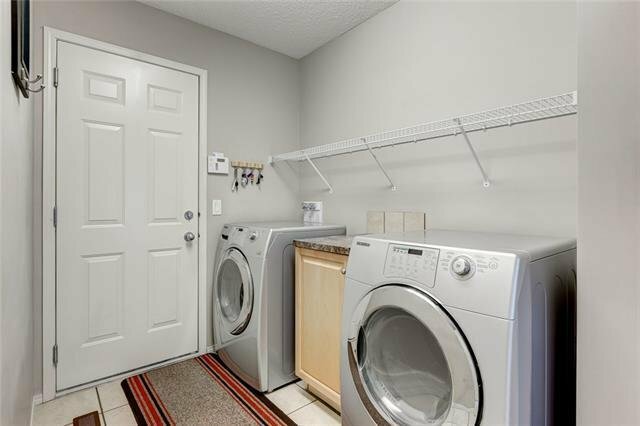 Minutes away from multiple schools, parks and Crowchild Trail.